Cosplay Mania Special Guest Meet and Greets Announced! 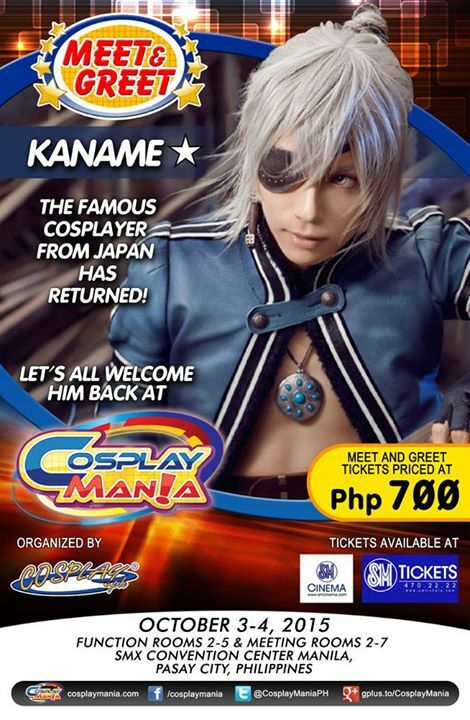 Cosplay Mania 2015 welcomes a brand new roster of international cosplay talents plus the return of a popular main stay to the latest edition of the Cosplay Mania Special Guest Meet and Greets! With many events spread out across the entire weekend, cosplay fans are sure to catch more than just a glimpse of their favorite overseas cosplay stars! 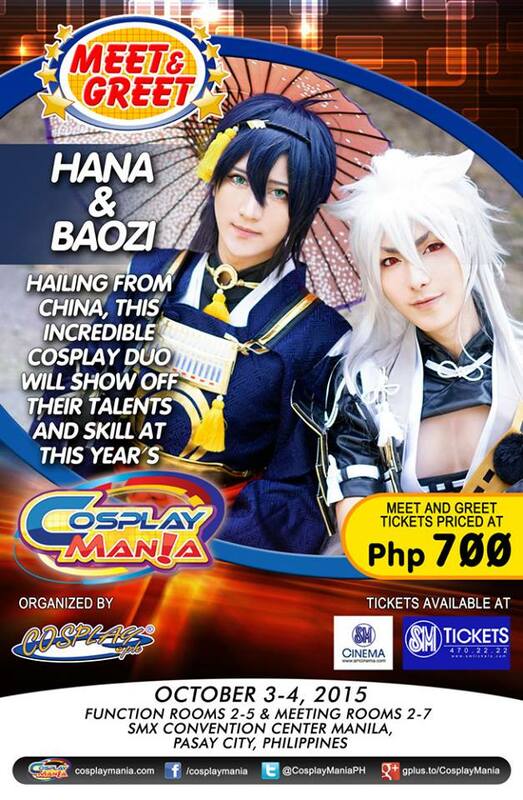 Hana and Baozi are a cosplay pair who hail from China and are currently pursuing their studies in Singapore. They are renowned worldwide for their costumes and themed shoots for titles such as Touken Ranbu (刀剣乱舞；”Sword Dance”), FREE!, Card Captor Sakura, and Neon Genesis Evangelion (新世紀エヴァンゲリオン). This is the first time the pair will be coming to the Philippines. YingTze is a cosplayer and costume-maker from Malaysia. She is famous for cosplaying characters from Love Live!, Fate/stay night, and League of Legends. However, she is best known as one of the best cosplayers of Culture Japan muse Suenaga Mirai — she has even garnered the attention of creator Danny Chu. 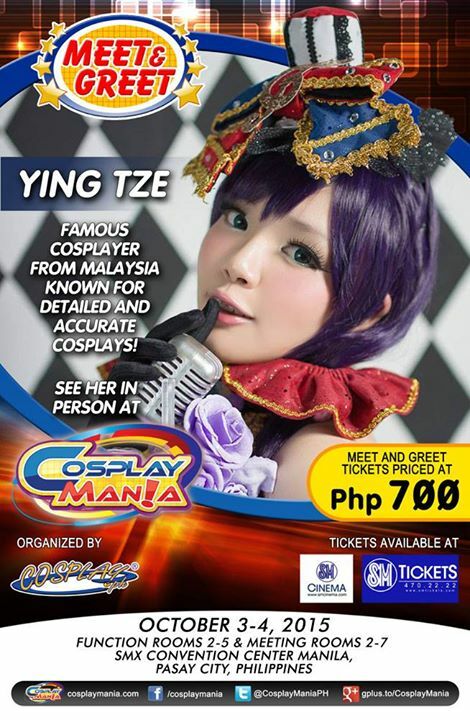 Ying Tze has been all over Asia attending cosplay events as a special guest, and Cosplay Mania 2015 is is her first time in Manila. Japanese cosplayer KANAME☆ needs little by way of introduction. One of the top five cosplayers in the world, he is best known for his portrayals of characters from Final Fantasy VII, Shingeki no Kyojin (進撃の巨人; “Attack on Titan”), D.Gray-man, and many others. KANAME☆ is one of the mainstays of Cosplay Mania, having attended the event since 2012. LOVERIN TAMBURIN is composed of Aya, main vocalists and songwriter; AKIHIRO, pianist and arranger; and the support musicians, Fujio Ryo (guitar, ex A-JARI), Fire (guitar, ex SUPER TRAPP) and Kohta Igarashi (drums, ex JUDY AND MARY). LOVERIN TAMBURIN hit the mainstream when they performed songs for Disgaea, Natsuhiro Drops, and the upcoming Oedo BlackSmith. 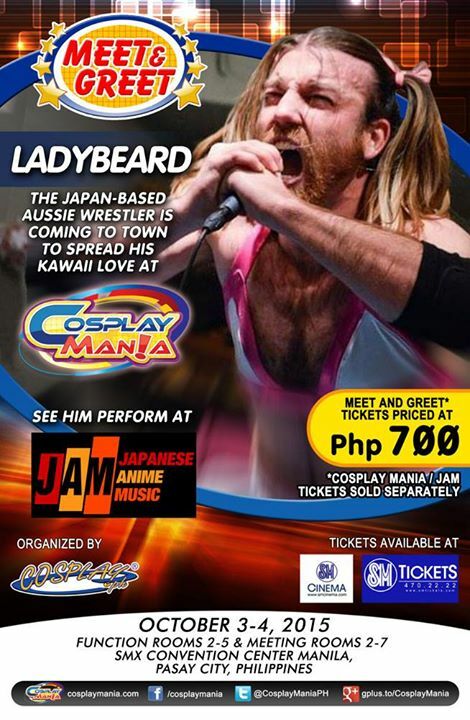 Ladybeard is a wrestler, Heavy Metal singer, pop idol, and the embodiment of Bikini-wearing Awesomeness. An Aussie entertainer transplanted to Japan, he blends Japanese kawaii culture with muscle and vocal might, Ladybeard’s uniqueness has already made him an international star. It’s his first time in the Philippines, so give him a roaring welcome! Eriko Hori, better known by her stage name Pile, is a Japanese singer and voice actress from Tokyo. She is known for her role as Maki Nishikino in the Love Live! 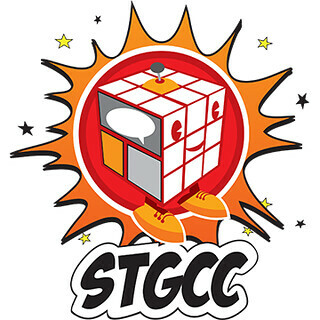 video game and anime franchise. Her stage name “Pile” is based on the thread count used for towels and is an allusion to “warmth”. All meet and greet ticket holders are eligible to a special mini-Q&A per session, an exclusive pre-signed merchandise, and a group photo with her. Guidelines are subject to change without prior notice. 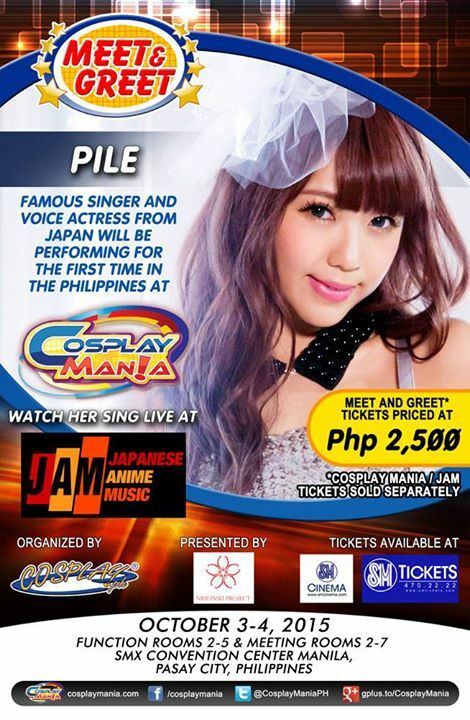 Cosplay Mania Special Guest Meet and Greets are strictly reserved seating only. Ticket selling will start at 31st August 2015 (11 AM) and are exclusively available at SM Tickets outlets located at SM Cinema branches nationwide or online via smtickets.com. 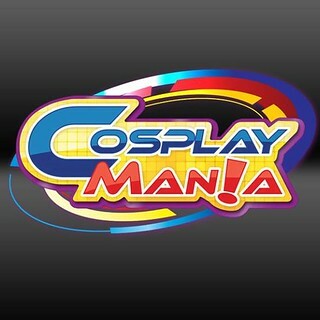 magnetic-rose.net is an Official Media Partner of Cosplay Mania 15.